When Hissène Habré, deposed dictator of Chad, was found guilty of crimes against humanity in 2016, it was described as a watershed for human rights justice in Africa and beyond. For the first time, an African war criminal had been convicted on African soil. 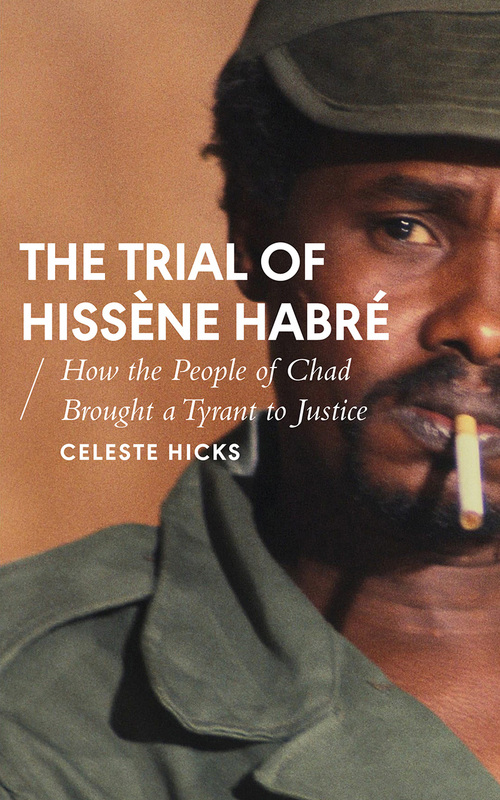 Having followed the trial from the very beginning and interviewed many of those involved, journalist Celeste Hicks tells the remarkable story of how Habré was brought to justice. His conviction followed a heroic twenty-five-year campaign by activists and survivors of Habré’s atrocities. They succeeded despite international indifference, opposition from Habré’s allies, and several failed attempts to bring him to trial outside of Africa. In the face of such overwhelming odds, the conviction of a once untouchable tyrant represents a major turning point, with profound implications for African justice and the future of human rights activism globally.